Storage is always a problem when moving into a small space, and as much as we may try to downsize our possessions, there are still always things that we need and want to keep. Having living room furniture that doubles as storage seems almost essential to me. A small space means that you probably don't have an entry hall, but who needs one when you can create the illusion of one as beautiful as this. Are you loving the new boho trend in decorating? This colorful small living room will definitely appeal to you. 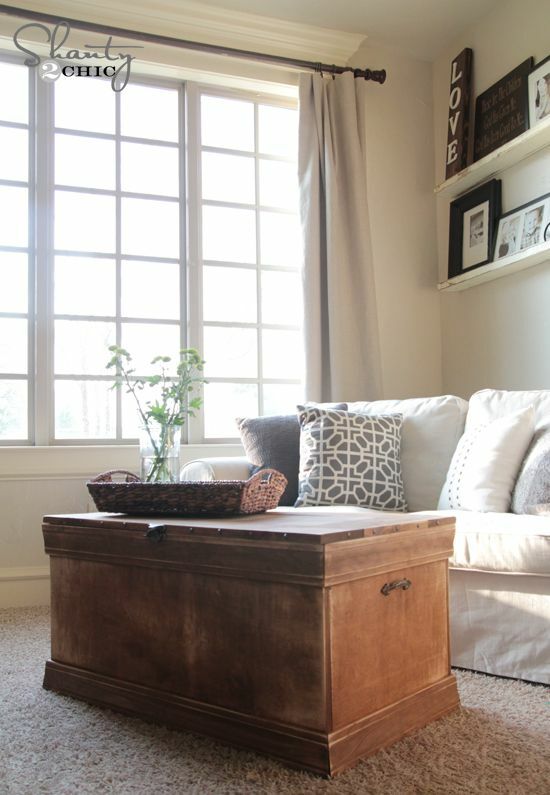 I love the console table behind the couch. 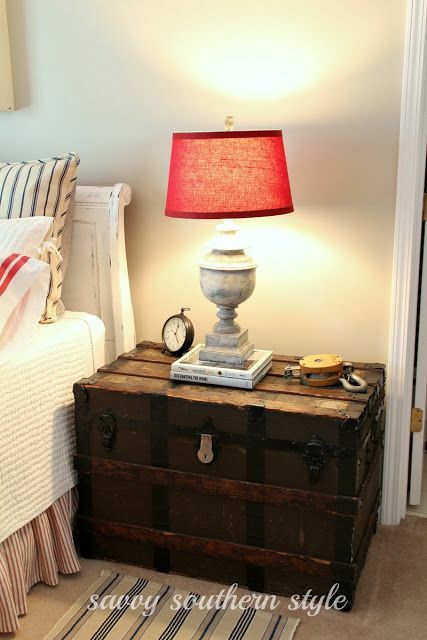 It offers a place for reading lamps if you don't have room for end tables, a shelf for books, and the large space underneath is perfect for storage baskets. or as a coffee table in the livingroom. An armoire has so many uses. Many small spaces also have tiny kitchens with limited cabinet space. 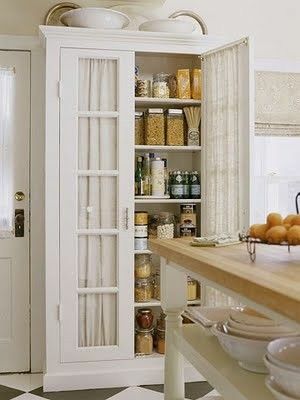 An armoire makes a perfect pantry, and with curtains covering the glass it could be used anywhere in your small space. 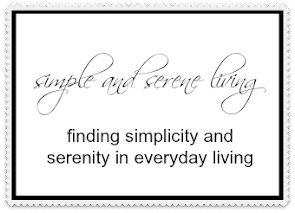 Be sure and check out my Small Space Living Board on Pinterest for more great ideas, and my blog series on small spaces here. Susie, I will continue to pray for him, and hope you get good news soon. 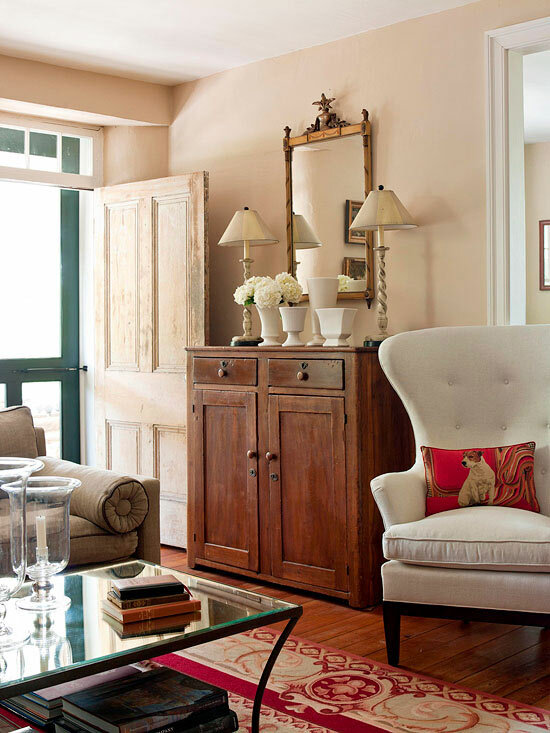 I love that white armoire...I have one in my kitchen that my Dad made it's a family treasure. How wonderful, Jen. Something to treasure forever. Oh how fun, Diana. I can't wait to see where you downsize to. There really are so many ways to find storage in a small space. I like those ideas for stylish storage. It's a good idea to use things in more than one way. It is, Kelly. I am always looking around trying to find new ways to store things. I love all the ideas, but the first and last pictures are really my favourite!